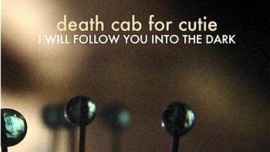 I love lyrics, and one of my favourite song of Death Cab for Cutie is this one. I'm finding kinda hard to do the word 'Follow' with personality, cause I think is the main word. I'm working on.